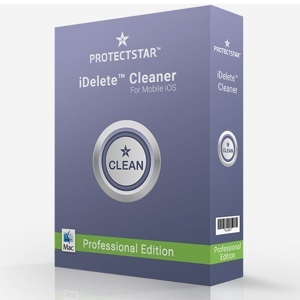 Security solutions company, ProtectStar has released their new performance-enhancing solution for iOS, iDelete Cleaner for iOS 2017. The app is designed to securely clear your iOS device of junk files left behind by ill-behaved apps, web surfing, and other day-to-day activities. The app features the same award-winning deletion method used by the company’s popular iShredder app to isolate and securely remove unwanted junk files. The developers say the app uses a detection and deletion algorithm of the highest class. It overwrites delete junk files by using the ISM 6.2.92 deletion procedure – certified by the Australian Ministry of Defense. To delete unwanted junk files, users simply connect their iOS device to their Mac, run the iDelete Cleaner app, and push a single button. (A Windows version will be released in January 2017.) I tried the app on my iPhone 6s Plus, and the app recovered over 500MB of space on my device. I haven’t experienced any issues since “cleaning” my app. 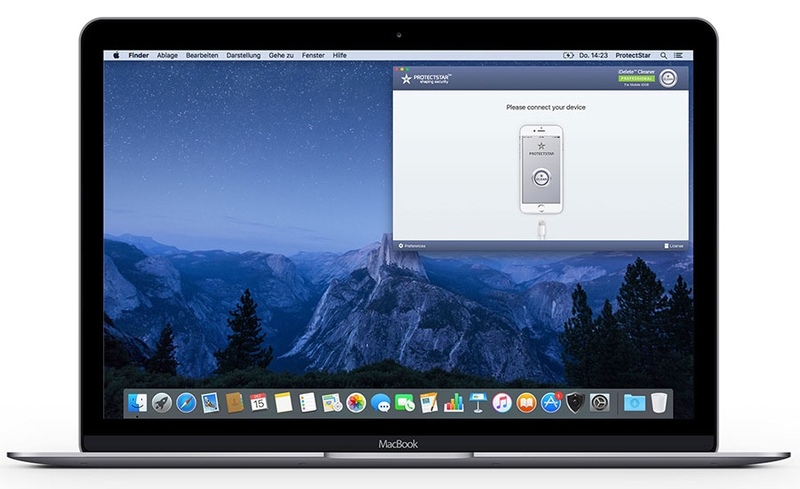 Once the app has completed the cleaning process, it displays a comprehensive report showing what files were deleted, the amount of storage space reclaimed, along with other useful information, such as the device’s iOS version, serial number, UDID, and more. Users can print the report, or save it as a PDF for later review. iDelete Cleaner for iOS 2017 is $24.90 USD and is available through the ProtectStar website. A demo version is available for download. A Windows version of the app will be available later this month.